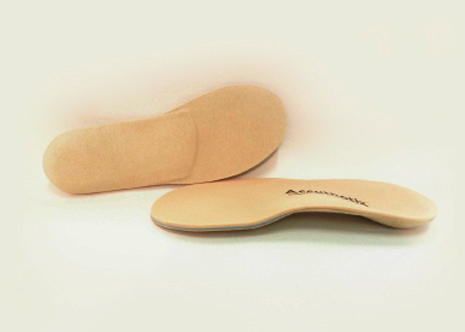 USAGE: For patients who may only be able to tolerate a mild amount of control for pronation or supination. This devise achieves comfort and relief of ulcerative pressure usually seen with the diabetic patient. 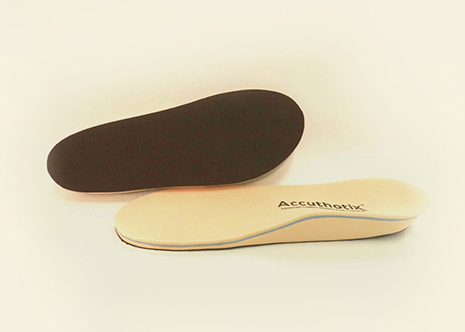 USAGE: For patients who can tolerate a moderate amount of control for pronation or supination. This achieves the comfort and relief of ulcerative pressure seen with the diabetic patients.